Businesses, especially rapidly growing ones, can be quite difficult to manage when operations are not handled efficiently. A greater part of the manager’s ability to keep the business competitive lies in making business processes streamlined and cost-effective. 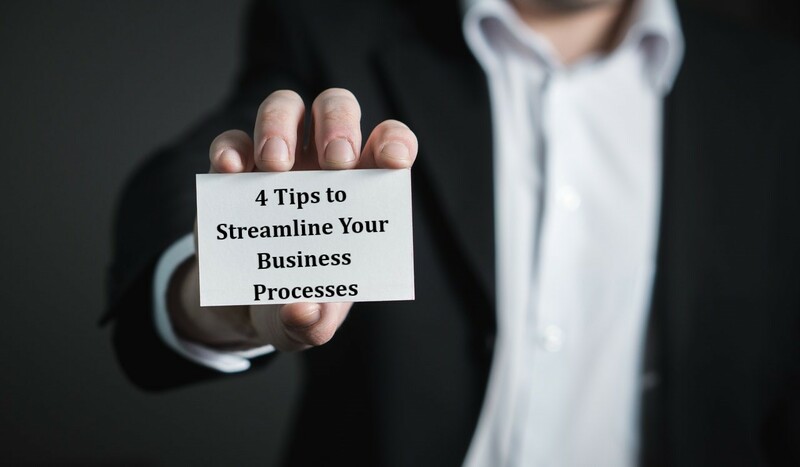 One of the quickest ways to streamline your business processes is to review your paper usage. It is easy for paperwork to pile up and lead to countless hours of sorting through files that would have easily been accessed, searched, or edited if stored electronically. Valuable space can also be taken up by storage boxes and file cabinets, and in a case where available space runs out, the business might have to invest in offsite storage. It is much easier and efficient to get all data and documents digitized. By employing document management solutions, desired documents are readily available and can be easily stored, categorised, and organised. The right management solution can enable you to employ workflows to route documents to the right person or folder, and quickly scan documents. Such a solution must enable you to assign access levels based on employee responsibilities, create customised workflows tailored to your business operations, and easily call up scanned documents. All time-consuming tasks which are performed regularly or on a daily basis; and situations that require the use of multiple systems in handling single tasks should be consolidated in such a way that they can be performed automatically. Available staff can focus on other important activities when workflows are used to automate business processes. Activities such as noting appointments, sending reminders or billing emails to customers would be much easier. Your customers would be served better, making your business appear more professional. Businesses, especially those managed by people who are frequently on the go, can benefit greatly from a simple tool known as the cloud. Applications and files when stored in the cloud would be readily available and accessible from anywhere in the world. It also helps to reduce USB keys and email associated risks and maintains document integrity in a scenario where the business collaborates remotely. It also safeguards against data loss. Cloud-based storage is more affordable and scalable than physical media and hard drives. It undermines the need to make significant investments in providing additional infrastructure when the business has to employ new team members. It therefore makes financial sense. In this digital age, a vital part of the overall marketing strategy of every business must include social media presence. This is where cross-platform aggregators come in to improve messaging consistency and maintain timely communication with customers across all social media platforms. It enables you to update your accounts and see all virtual conversations in a single stream. Many of these services are offered on free trial or available at low cost.